Recent history lesson here. 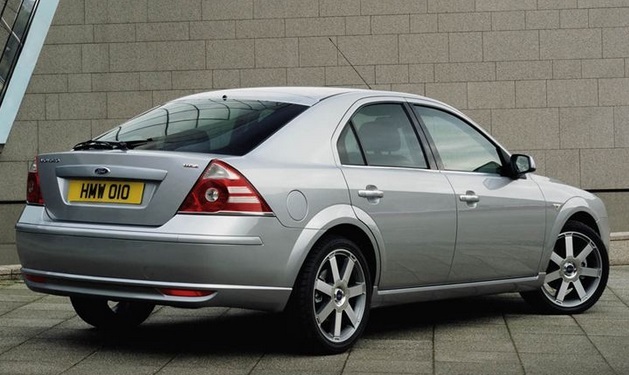 2006 and the Ford Mondeo Mk3 (or 4) leapt onto the world stage (or screen). Let’s go back a bit in time. 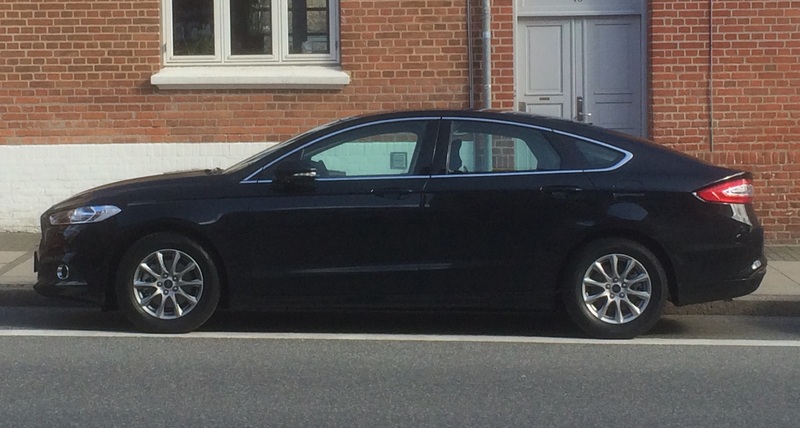 I simply feel like taking a closer look at what Auto&Design called the “Affirmed look of the new Ford Mondeo”. Well, why not? Initially the plan was to write about the Peugeot 406 Coupé, pictured below. The plan deviated when news came in that the Daihatsu Sirion+ celebrates its twentieth anniversary this month and as a present, I’ll give it some airtime. James May is today one of the three huge faces carved out of the Mount Rushmore of motoring journalism, along with Richard Hammond and Jeremy Clarkson. In August 1998 he still wrote for Car magazine, and could be found offering interesting and balanced views. That month he wrote up the Daihatsu Sirion +, (ダイハツ シリオン in Japanese) as it was called officially. Earlier in the day we had a close look at a bit of the Peugeot 605. What was missing? The UK didn’t get this badge though it might have got an identically specified car under another label. 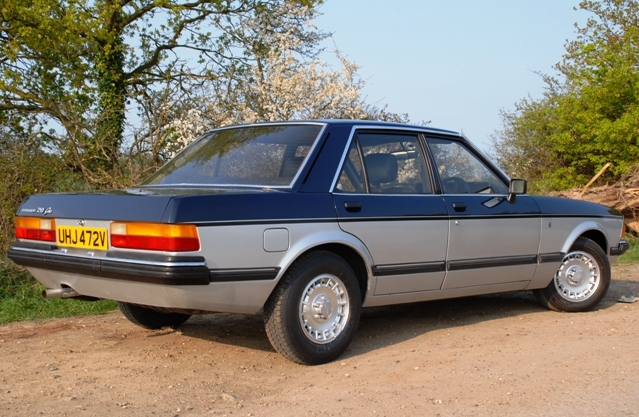 This is a Euro-market, Mondeo CLX. The 2017 Frankfurt motor show has ended. Ford showed Kugas, Kas, Fiestas, Foci and Mustangs. Ten years ago, things looked not much different, now I come to think of it. 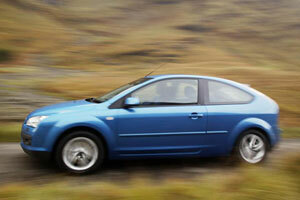 Chief among the novelties in 2007, Ford showed off a markedly re-styled Focus with virtually every panel changed. The show previewed the Kuga, their first cross-over “designed and developed in-house”, they said, which distinguished it from the bought-in Maverick. 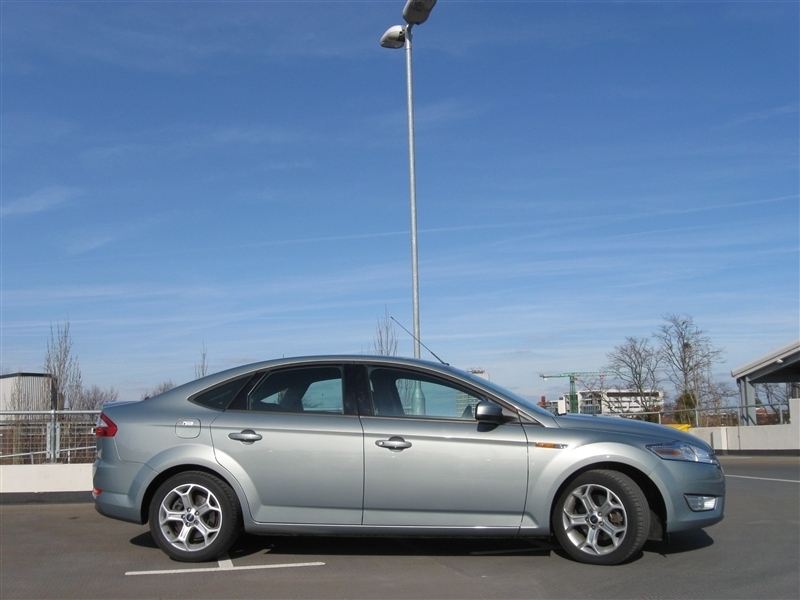 The Mondeo gained a 2.3 litre engine and a six-speed automatic was made available for that car, the S-Max and the Galaxy. Author richard herriottPosted on 22 Sep 2017 22 Sep 2017 Categories Ford EuropeTags Ford Focus, Ford Kuga, Ford Mondeo, Ford S-Max5 Comments on Evermore the Realm? We briefly review a method that improves rigidity, helps achieve the goal of a lighter car and also simplifies production. Which car have you sat in that uses this method? 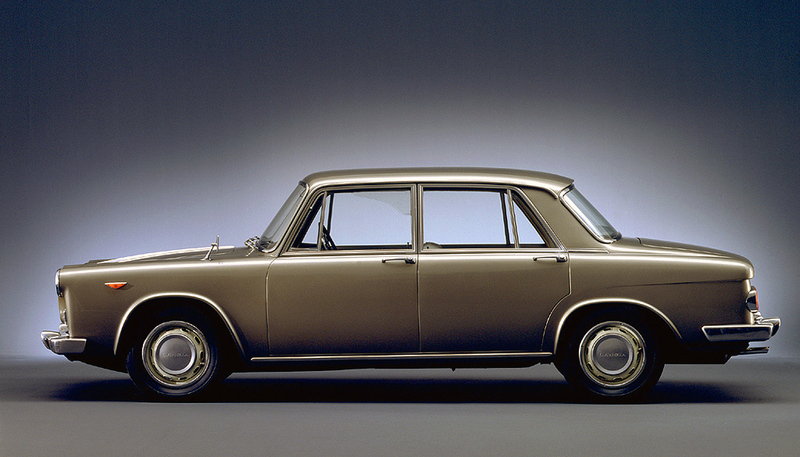 The car body must meet two contradictory requirements: lightness and strength. Lightness abets performance and improves agility: less car to turn. It also usually helps keep the cost down. At the same time, a car must not fall apart while standing still or while in motion. And if the car should hit something it needs to protect the occupants. Usually you may have lightness or robustness but not both. The title is longer than the car. This orange metallic paint also found its way onto…. 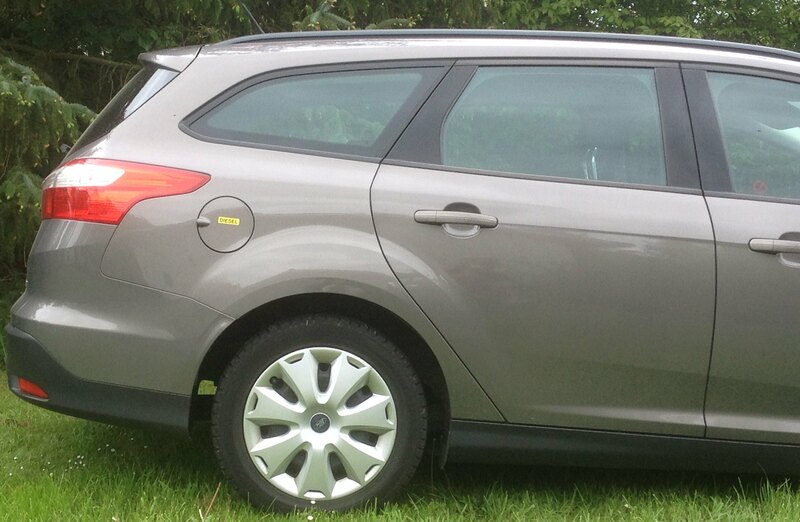 …a doubtlessly rare Mondeo Ghia which I have seen once only. Does anyone know the name of that shade? Can the Mondeo Stage a Comeback? As the brakes come off a troubled mainstream European car market, Ford and General Motors jealously guard market share, but at what cost? Author Eóin DoylePosted on 15 Jan 2016 19 Apr 2017 Categories Current Affairs, Ford Europe, Marques, The IndustryTags 2015 sales, Ford Mondeo, Opel, Opel Insignia24 Comments on Can the Mondeo Stage a Comeback? This is a milestone in Granada history. For the second series of the square-rigged Granny, Ford imported the cars from Germany, writes the chief-assistant-editor (classics), Myles Gorfe. 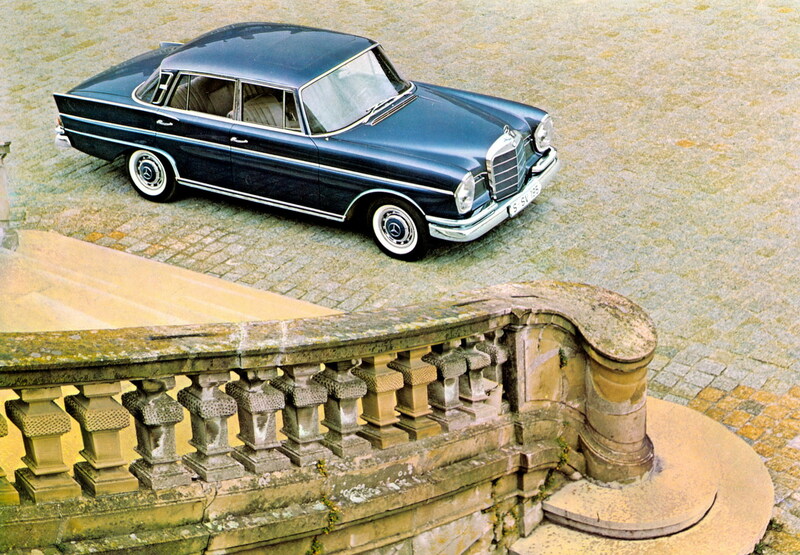 It’s taken me two decades to find the one worthwhile detail on the W210: the rear wing of the Estate model is assembled properly. 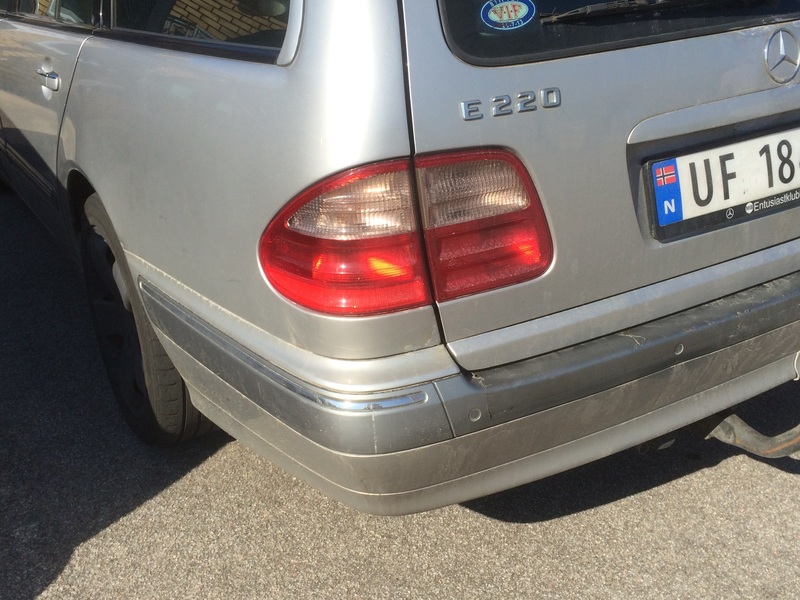 1995 Mercedes E-class rear quarter. Note the way there is no visible line under the rear lamp. It’s faint praise time for Ford again. 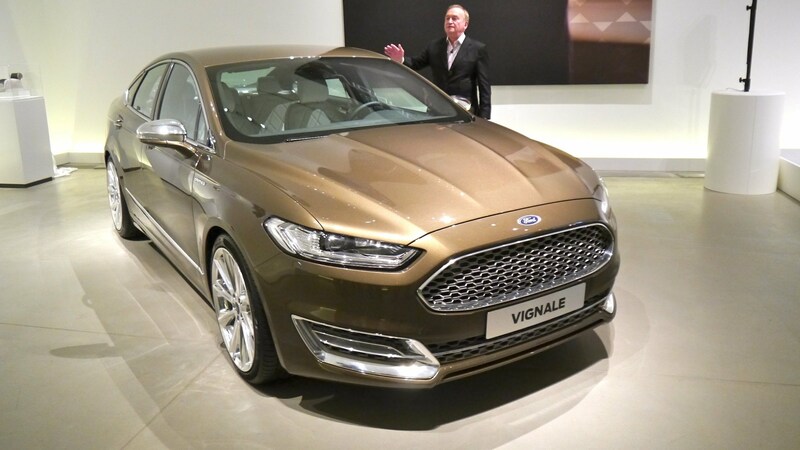 Autocar have tested the Vignale version and came to a predictable conclusion. Yes, they like it but they still think you should buy a BMW 5 instead. Auto Express take an even harder line. Or Ford’s 2015 Mondeo is not alone. They are both guilty of the same crime. That crime is to offer a new model that differs very little from the predecessor. 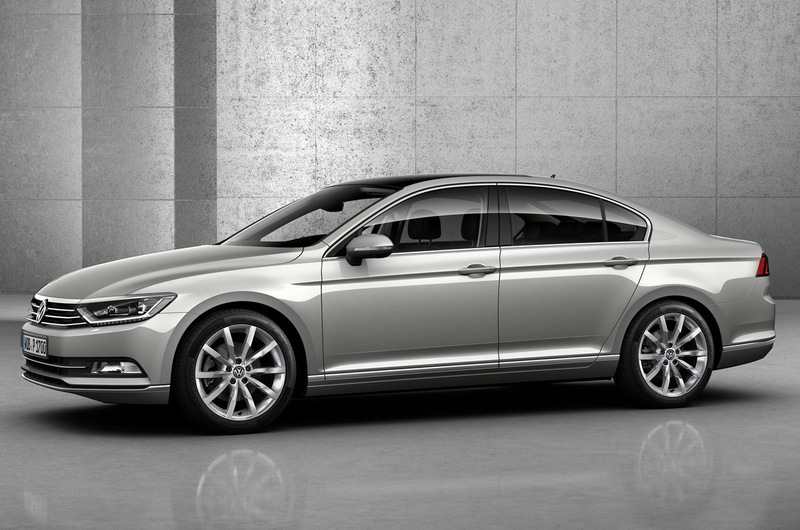 The Passat is very much das auto in the European D-segment. We look at how everyone else is doing. With the strongest sales of all of the major European producers, German manufacturers remain hugely successful in the mainstream D-segment. Today, we delve below the surface to see if the figures tell the full story. 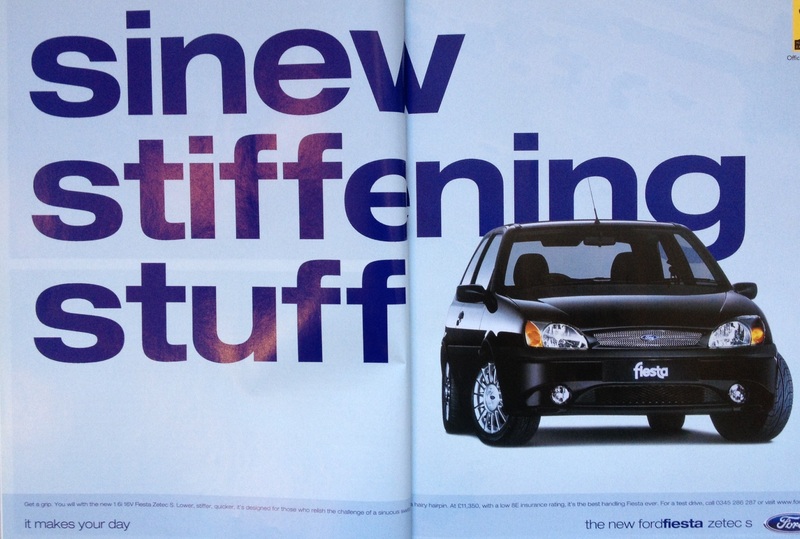 Ford’s influential adverts of the late ’90s set a style still in use throughout Ford’s communications. We look at an early example here. Only a few puritans and some design dogmatists dislike chrome. However, a bit of tinsel would have made all the difference to emphasize the inherent goodness of some plain-Jane cars of recent years. DTW has a spin in a 2010 Ford Mondeo 2.0 TDCi. If you’re thinking of getting a used one it’s probably going to be one of these. Audi – Always the Pretender? And What Is Wrong With Putting the Engine in Front of the Wheels? Audi are in danger of becoming the Phil Collins of the petrolhead world, an act that even people who know little about music like to cite as being a bit off. Speaking as someone who can, hand on heart, swear that he has no murky Genesis related skeletons in his youthful musical vinyl rack and hopes he’ll never hear Against All Odds on the radio again, I’d judge that Mr Collins is no worse than many, and better than scores. Changing fashion means that he has just become a lazy symbol for bad comedians and the generally undiscerning to latch on to in order to suggest, quite undeservedly, their musical connoisseurship. Likewise Audi. In bars and on motoring websites everywhere, you will hear the drone of “overrated and overpriced …. style over content …. they’re all designed on a photocopier …. no driver involvement ….. they’ll never really be premier league until they go rear drive”. Is any of this justified? Author Sean PatrickPosted on 6 Jun 2014 31 Oct 2018 Categories Audi, The History, The IndustryTags 1965 Audi 72, 1976 Audi 100, 5 cylinder, Audi, DKW, engine in front of gearbox, Ferdinand Piech, Ford Mondeo, front wheel drive, motoring dogma, overrated Audi, oversteer, Premium Brands, quattro, Richard Parry-Jones, The Industry, understeer, ur-Quattro, VW Golf7 Comments on Audi – Always the Pretender?